Coastal California, 1984…with school season just ending, sixteen-year-old Donovan wants nothing more than to work inside Castle Dunes, the seaside haunted attraction that his mom wishes him nowhere near. When Donovan finally lands his dream job, he unknowingly finds himself in a web of love and mischief amid the house of comedic horrors—creating a summer he will never forget. 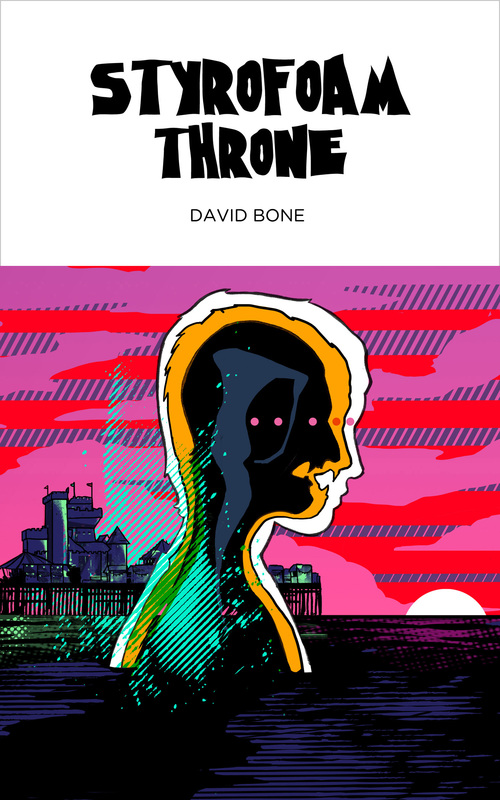 Bursting with a cast of unusual characters, David Bone’s debut novel takes the reader back in time to the long lost days of misspent youth in this epic coming-of-age. Styrofoam Throne is a growing-up-monster tale unlike any other.